TGM Air Conditioning has long been committed to being an equipment leader, differentiating ourselves by maintaining the most aggressive pricing in the market, having a modern product offering, and providing the highest quality service. TGM Air Conditioning keeps distribution hubs in South Florida (USA), Dominican Republic, and Puerto Rico, allowing us to properly serve customers from Canada down to Argentina. TGM products go through rigorous testing to ensure that they meet the requirements that the industry has come to expect from top-of-the-line HVAC equipment. To take our products to the next level, we always strive to include the latest technological advances to our products. This leads us to revise our product lines as often as need be to make sure our customers are constantly getting the newest innovations available. TGM Air Conditioning has a company philosophy to bring the highest quality to everything that we do, from manufacturing all the way through product delivery. 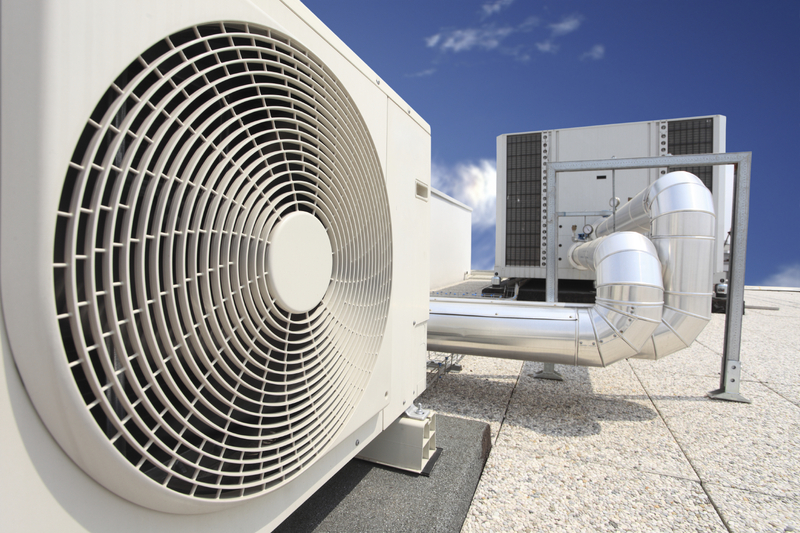 Our aim is to make the process of purchasing air conditioning and refrigeration equipment as easy and carefree as possible. Boasting industry-leading low defect rates along with vast warranty coverage, TGM products bring contractors, and end-users alike, the peace of mind that should become the standard in this industry. In the rare event that our equipment encounters a field issue, we have trained technicians on-call ready to walk you through troubleshooting and product replacement, should it be necessary. TGM Air Conditioning does not rest until you are completely satisfied with your experience. To read more about our parent company, visit www.refricenter.net.